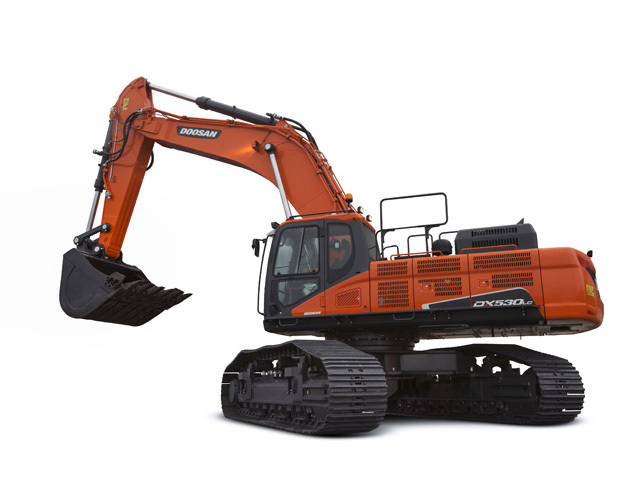 Adare Machinery is a main dealer for Doosan Equipment in Ireland. 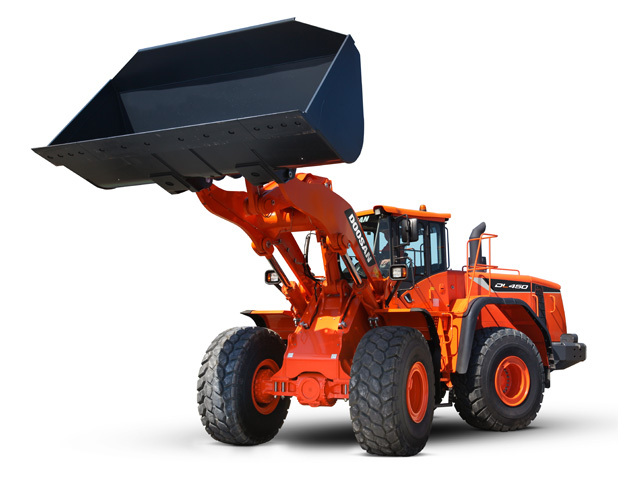 Now with 0% Finance options available across the whole range as well contract service plans. 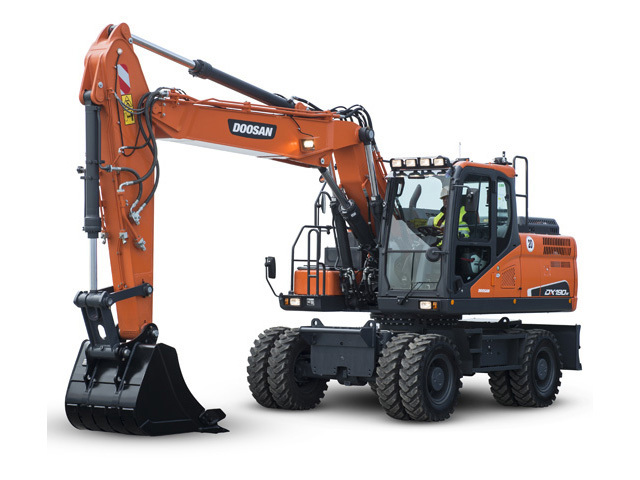 For all enquirers, please contact the Doosan Ireland sales team on 061-397777 or go to our contact page.